As an FPS scene veteran, Falcuma competed in many LANs and tournaments over the years. 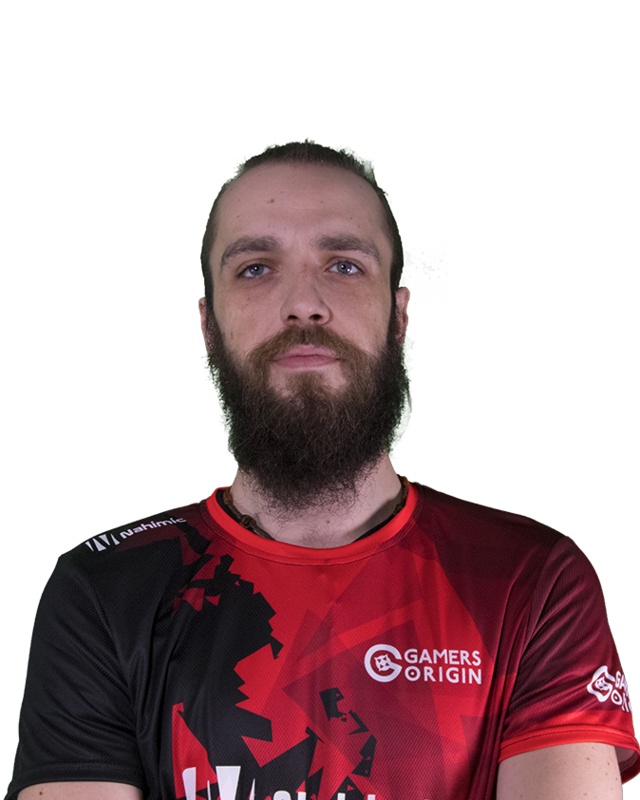 Former Counter Strike player, he was also the French Champion of Quake. He moved to PUBG to come back to the top. His experience led him to play as an in-game lead, a role where he helps his team claim the victory.